Be sure to check out the Just Breathe Website for all things Just Breathe! 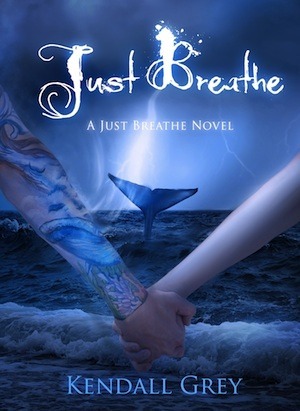 Come Back January 24th for my stop on the Just Breathe Blog Tour!! All profits from the sales of INHALE, EXHALE, and JUST BREATHE will be donated to whale education. 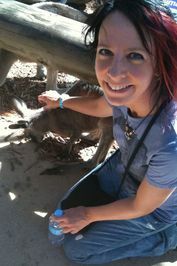 Dang it, I misspelled your name again! Delete! Delete! Hahahaha! Thanks for sharing JUST BREATHE with your readers, Kristin. You are awesome!